Biz will be back as usual..
All kebayas are shipped from indonesia and pre-order items (unless stated differently). Every pre-order will take approximately 1-2 weeks to arrive Malaysia. Please note that should you cancelled order after deposit payment have been made, the deposit will not be returned to you. All sold items are not refundable or returnable. 2) Interested buyers need to pay RM50 for each kebaya as a deposit and deposited into our Maybank or RHB account. 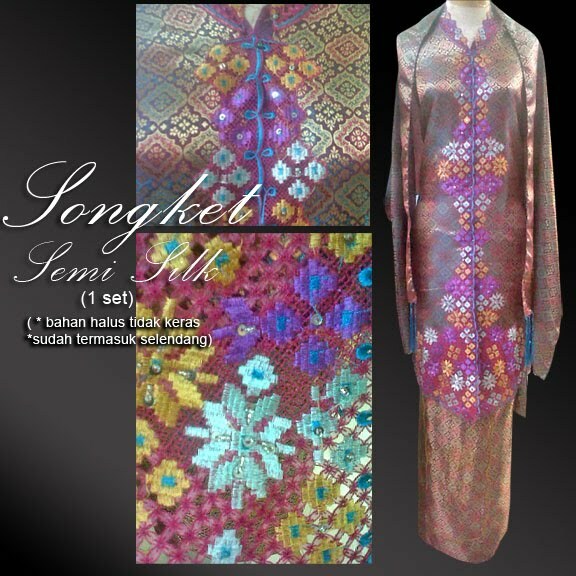 Tokey kebaya will send confirmation of order through email once deposit payment received. 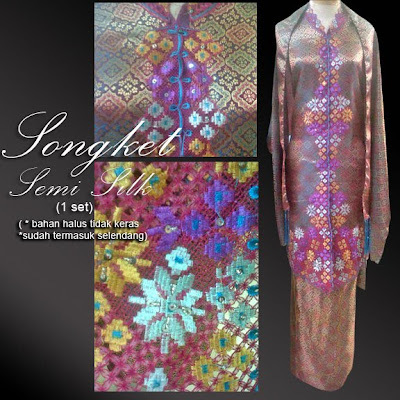 3) Balance of payment to be made once the kebaya has reached Malaysia and ready to be posted to your address. 4) Should the requested kebayas are available (ready stock), no deposit payment required. Just transfer the total payment (including postage charges) and I'll post the kebayas right away to your address. 5) Please note that all prices stated does not included the speedpost / pos laju charges. Ct hajar said..I suka sgt kain2 yg I dpt.Cantik sgt. I beli ye. Klu ada yg I berkenan, I order lg..
norhasliza said..liza dah dapat baju kurung lace tu.. lembutnya kain..tak sabar nak try coz dapat kat pejabat..boleh ler liza pakai 16 jun nanti coz liza jadi MC untuk majlis meraikan pesara..ni pun dah ramai kekwn yang jeles ni..
get updates from us..its free!! Owner of 2 eshoppe; tokeykebaya and boutiquechantique..